These are the events where I will be signing books this year. Hope to see you there! 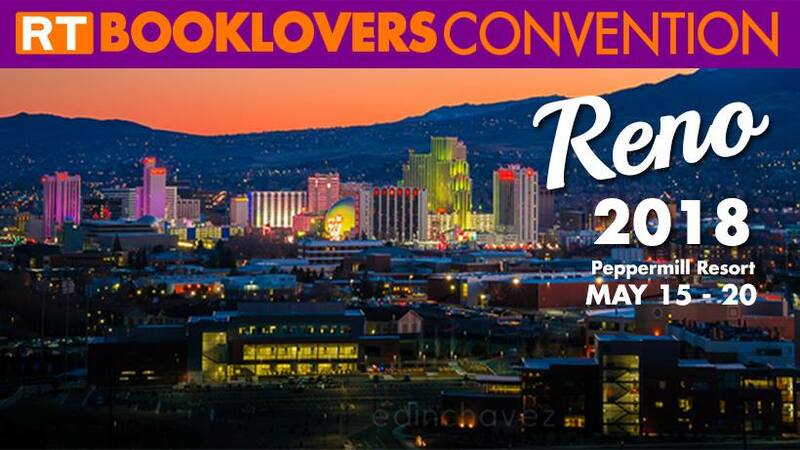 The book giant book fair in Reno will be held on May 19th. Individual day tickets are available. The convention starts on Monday, the 14th and runs through May 20th. Hope I see you there!